Today’s update for The Division has gone a little wrong. 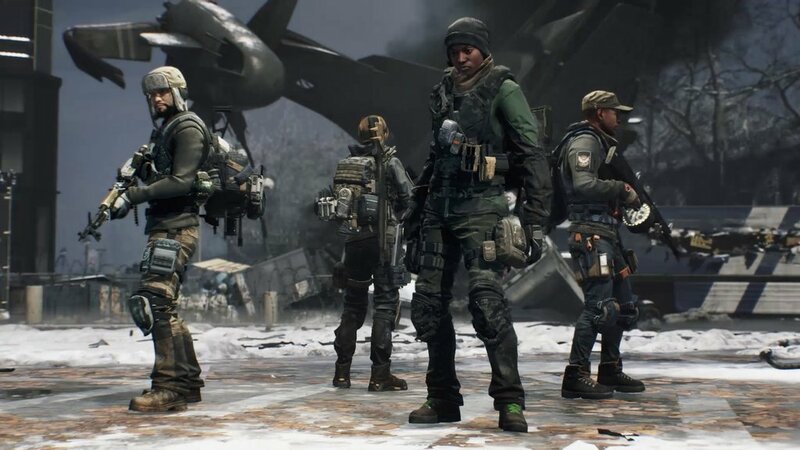 The Division went down for maintenance early today, but the latest update hasn’t gone according to plan. It was to introduce the Clear Sky challenge mode as well as a number of other fixes, but according to Ubisoft deployment of the patch has been “unsuccessful”. As a result, the game has not been updated and the challenge mode has been delayed. “Prior to deployment, it has been found that the patch was unsuccessful and has been delayed. As such, today’s maintenance will finish early (approximately 12pm CEST),” said developer Massive. “This also means that the deployment of the Clear Sky Challenge Mode has been delayed for the time being as well.